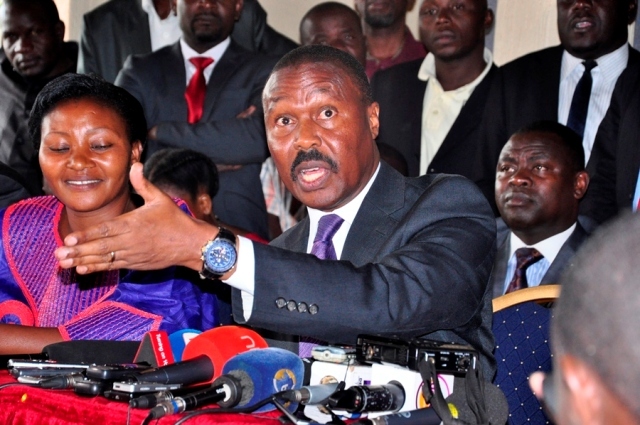 KAMPALA – The ability of the 10th Parliament to conduct business in a balanced, democratic manner is in jeopardy after several opposition MPs turned down calls to join the new shadow cabinet under the stewardship of Betty Aol, PML Daily can exclusively report. 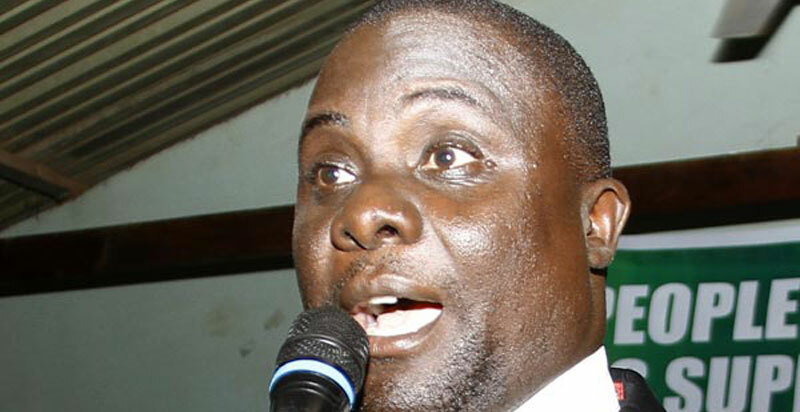 FDC party president Patrick Amuriat about two weeks ago reshuffled the leadership of the party, which has majority MPs in Parliament, in what party insiders said was intended to stamp his authority on the legislators, most of whom had backed former party president Maj Gen. (Rtd) Mugisha Mintu. However, this website has learnt that Ms Aol has failed to form a new shadow cabinet after some of the legislators turned down her requests to become ministers. In a democracy, a House must have opposition and ruling party MPs, with substantial leaders of committees as well as the shadow ones from the opposition. But parliament business is likely to be affected since Aol has not formed the cabinet amid the looming Tuesday, August 14 deadline for submitting the list to the speaker. Among the MPs that have turned down appointment is Butambala County MP Muwanga Kivumbi who has been the Shadow Internal Affairs minister. Mr Kivumbi told PML Daily in an interview that he cannot be party to situations where outside forces dictate what the opposition will do in Parliament. Another is Amuru Woman MP Lucy Akello, the outgoing Shadow Gender minister. Asked whether her decision to quit was because of the happenings at Najjanankumbi, Ms Akello could neither confirm nor deny, only insisting that the two years she had served in the position are enough and that it is time for others to be given chance. Kalungu West MP Joseph Sewungu and Masaka Municipality MP Mathias Mpuuga, all DP members, have also refused to join the shadow cabinet. When contacted, Aol acknowledged the challenge and urged MPs to join the cabinet for the service of the nation. The revelation is another slap in the face of FDC president Amuriat whose reshuffle of the party leadership has been welcomed with hostility. Last week, some opposition MPs opposed to the reshuffle reportedly held a meeting in Kampala to map a way forward. There were reports that they resolved to withdraw support to the party and agreed to form a splinter group. However, we could not independently verify the claims.